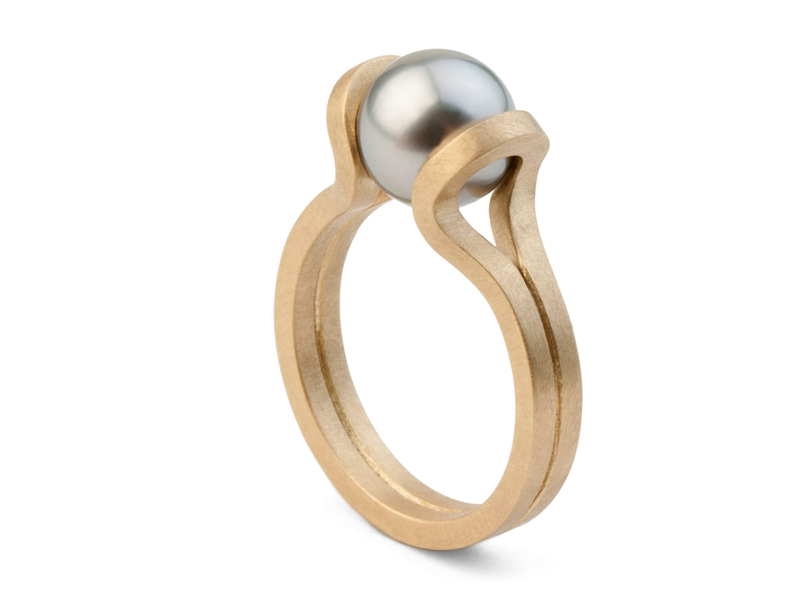 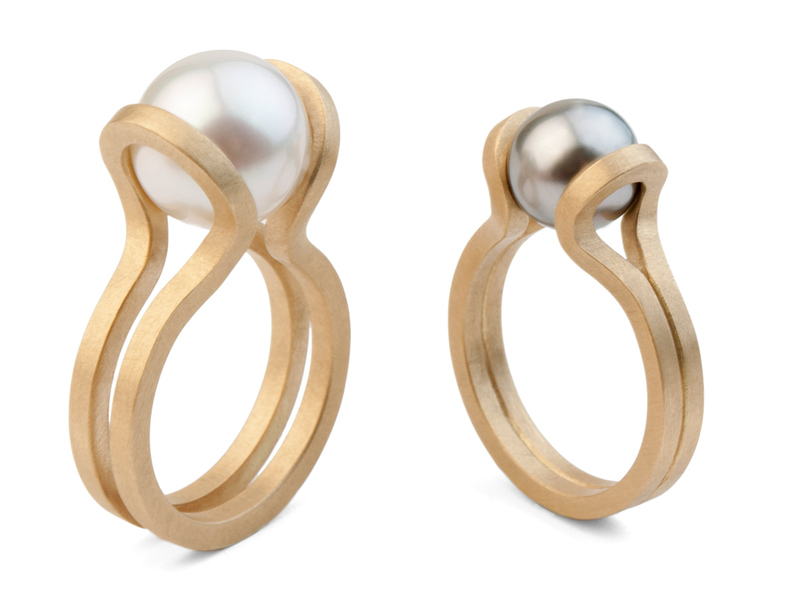 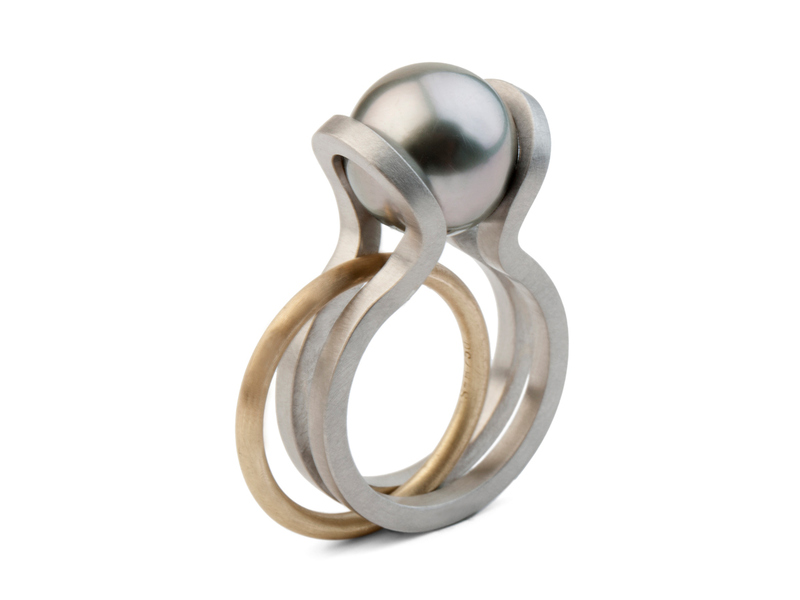 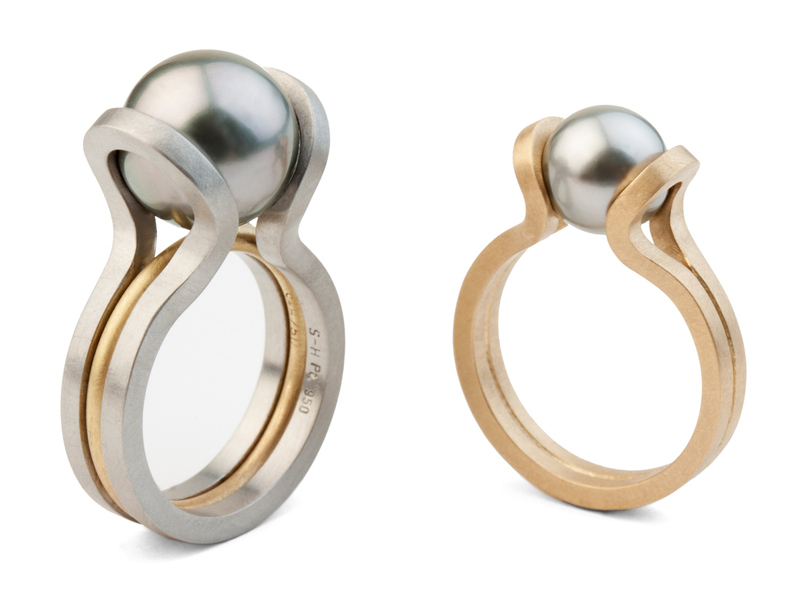 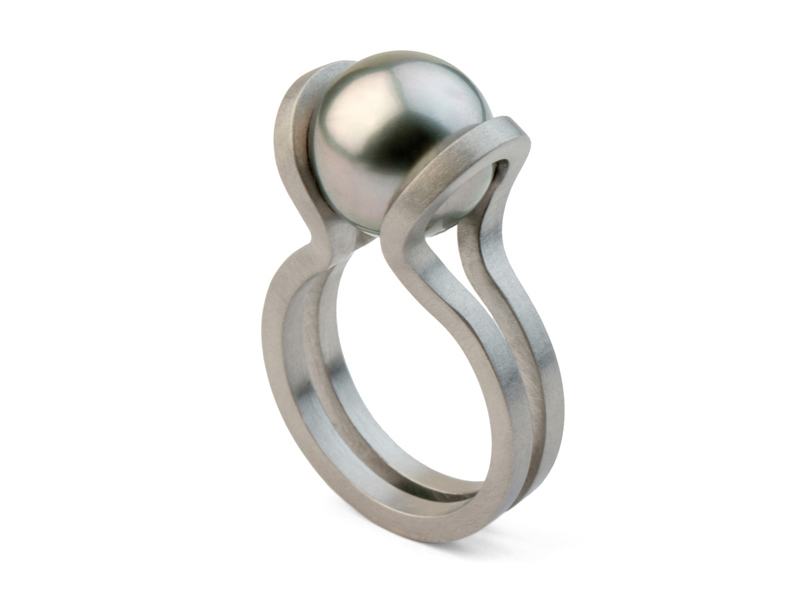 An endless, curving band winds around an exquisite cultured pearl. 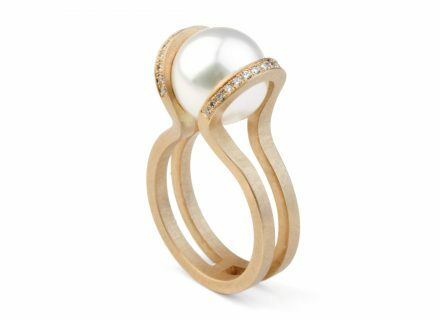 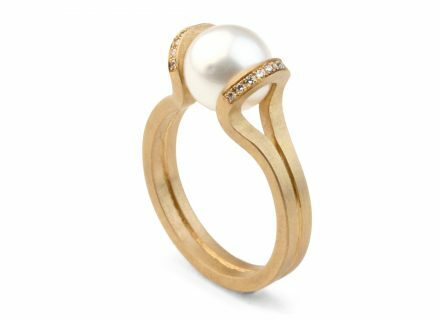 The gold band combines emotionality with a refined simplicity of form—qualities it shares with the South Sea pearl itself. 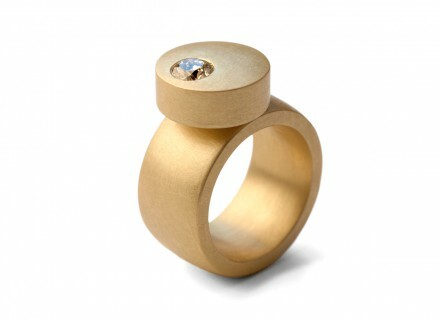 The optional diamond-set inner ring offers an additional possibility for variation. 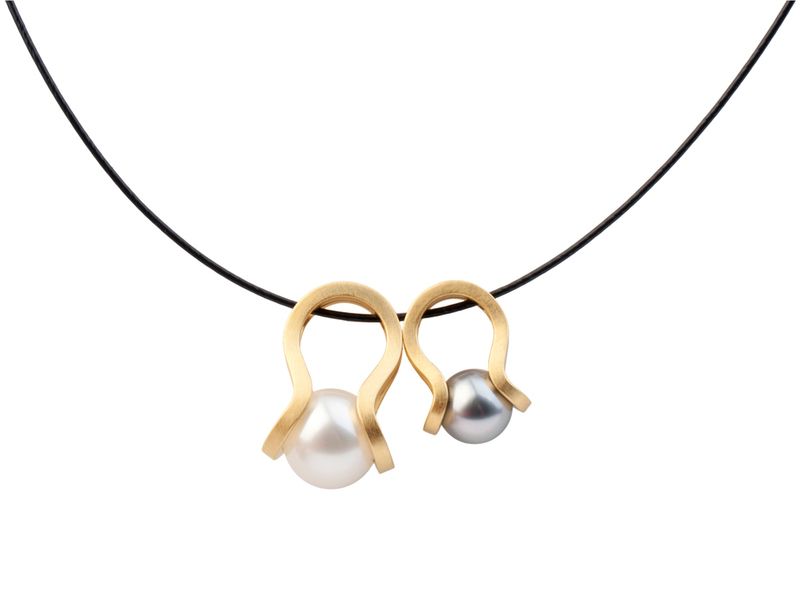 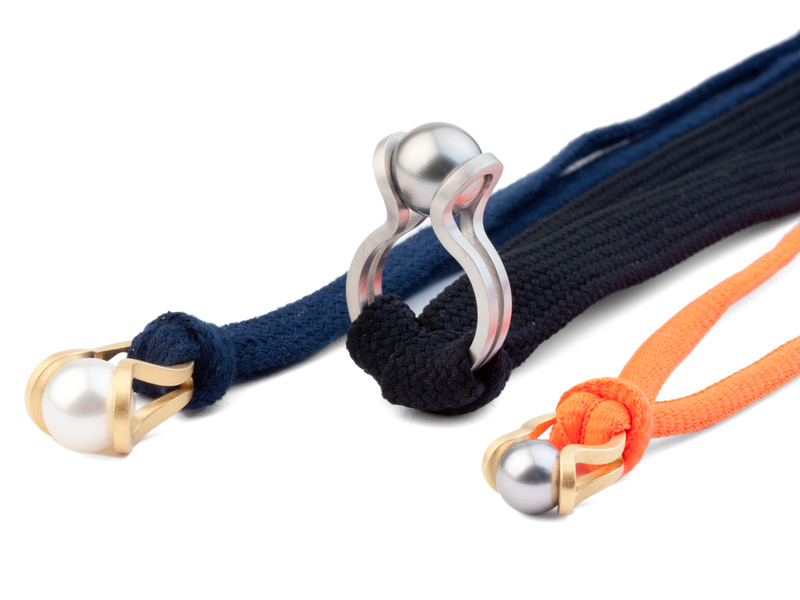 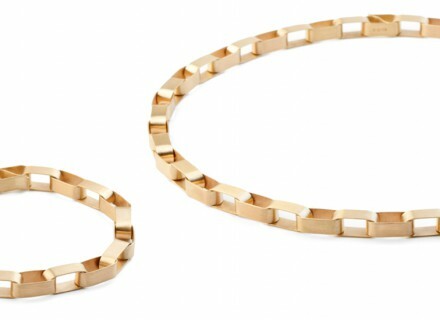 Discover the sophisticated diversity of the Infinity collection by Barbara Schulte-Hengesbach. 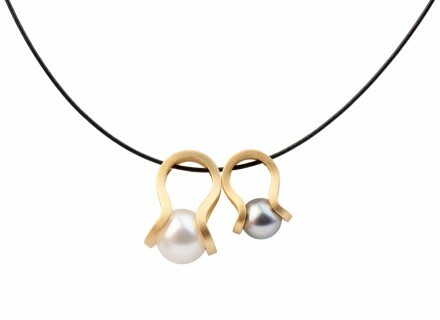 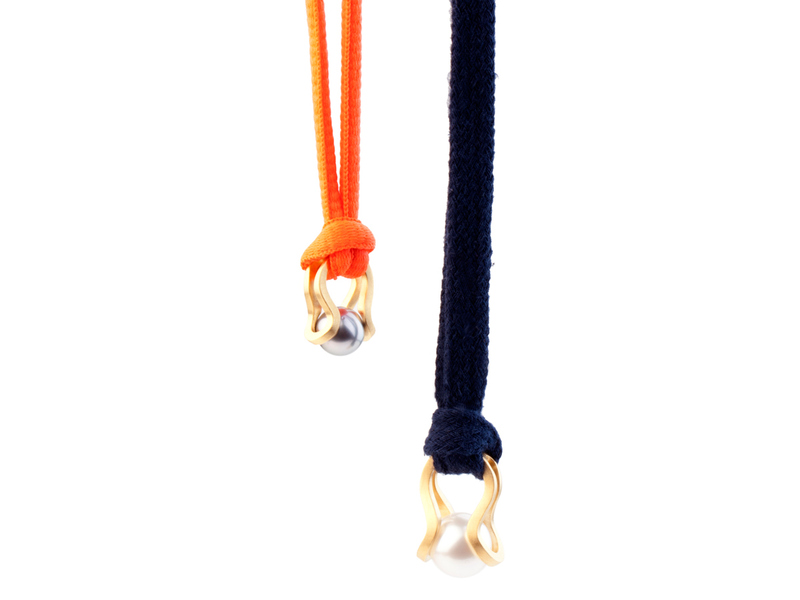 The Infinity pendants can be worn either with classic styles or in surprising modern combinations.